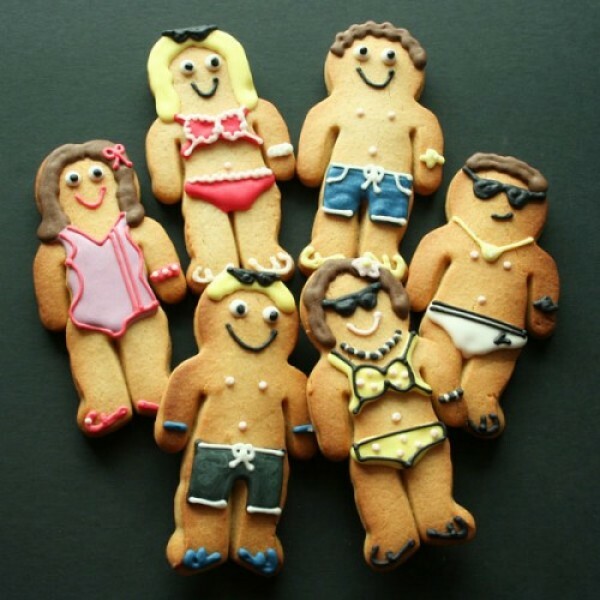 Our cute Swimwear Cookies are the perfect gift for sun worshippers and swimming enthusiasts. Whether you’re surprising someone to the beach holiday of a lifetime or a friend has achieved a swimming certificate they’ve worked really hard for, we can help you give a gift to remember. Just to say that my Swimwear Cookies arrived safely this week and they look fantastic..! The perfect birthday gift for my friend next week.